All of the prices are approximate and may change based on how the Yen is doing against the United States dollar. For the purpose of this article, I am estimating how much I would save as a solo adult traveling with one friend. There are a LOT of configurations of party sizes, but you will find that no matter what your party configuration is, you will save money. That being said, everybody vacations differently and expects different levels of service. This article will focus on Tokyo Disney Resort versus Walt Disney World on a next to shoestring budget. 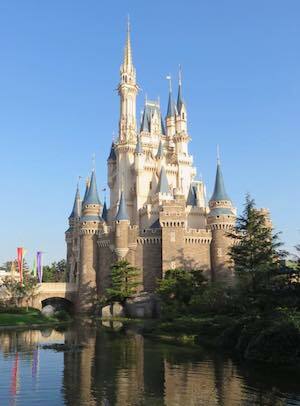 Due to the ticket nature of Tokyo Disney Resort, I have priced a 4-day (the maximum ticket stay), 5-night vacation. Disclaimer: This may change by the time you read this article. Do your own research before booking flights to Japan. A word of warning: If you are buying a flight using miles and using it to connect to a different flight, you will be on two separate tickets. This means that you will have to leave security, go pick up your bags, then check in again. If the layover isn’t long enough, or if your first flight gets delayed, you may miss your connection and airlines are not obligated to give you any compensation. I personally would not do this without purchasing travel insurance. The 2018 Disney Dining Plan costs $75.82 per night. This includes 2 snacks, 1 quick service, 1 table service, a beer or wine with one of your meals, and a refillable mug. Let’s assume you take your two snack credits and use your refillable mug for breakfast, drink your booze with your quick service meal so you would not have to pay tip on it, and that you use your table service at lunch at one of the less expensive but simply amazing restaurants, like Sanaa. You are looking at spending at least $24 on that meal, which means your 18% tip would land at $4.32. Overall, one can expect to spend $80 minimum per night on food. Sounds pretty good, right? 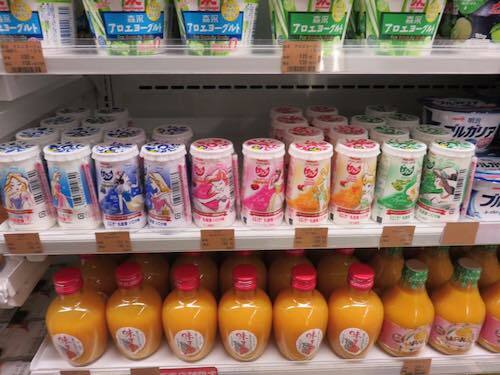 Here’s how you can get a better value at Tokyo Disney. Merchandise at Tokyo Disney is amazing. It can also be either insanely expensive or insanely cheap. A shirt often costs $10 less than at Walt Disney World, but other items which you would expect to be much cheaper are way more expensive. For the purposes of this article, I am going to call it a wash. That being said, if you go to the Disney Store in Ikspiri (Tokyo’s version of Downtown Disney), you will find some very unique Disney merchandise for less. 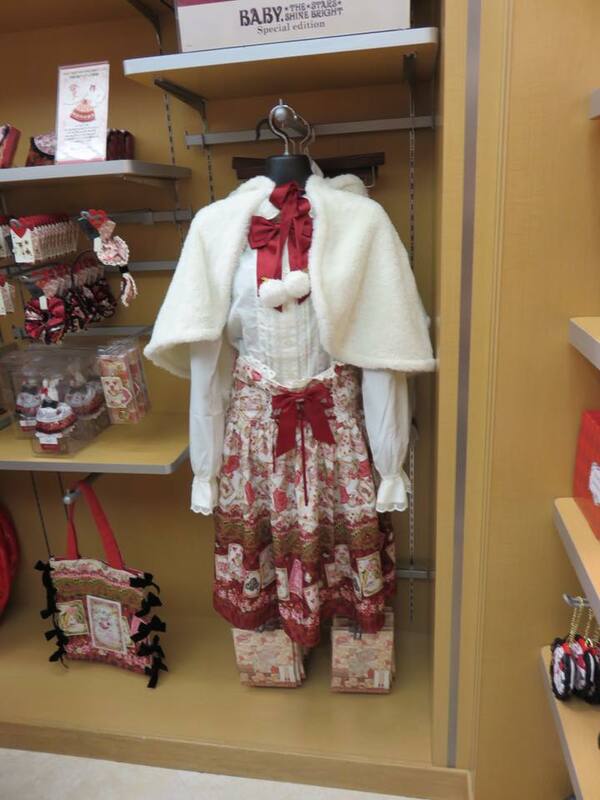 Adult-sized fashion at the Disney Store? Why not! Wanting to go to Disney during a major holiday? Consider heading to Japan since their peak seasons may be their low seasons. For example, I went during Thanksgiving weekend. Other than the major attractions, we were able to walk on every ride. This can go the other way; what may be an average Sunday to me, may be a major holiday in Japan. So there you have it! 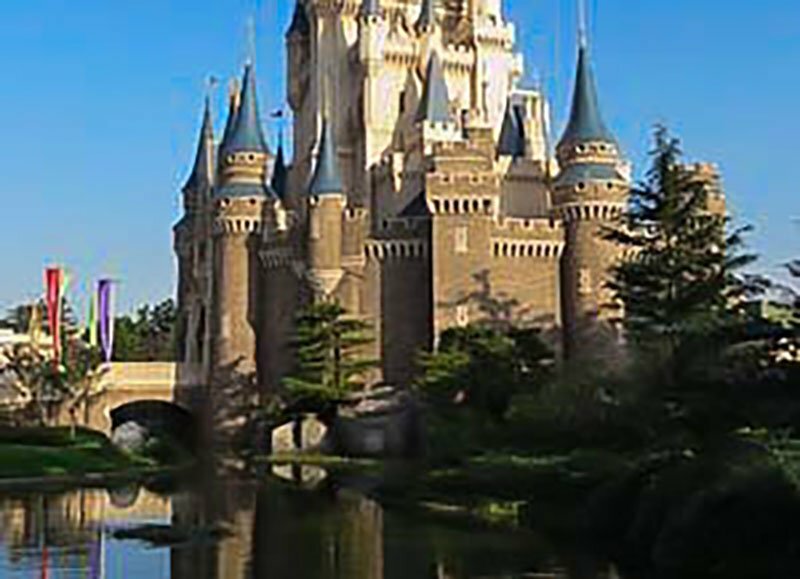 Stop dreaming about going to Tokyo Disneyland and start doing! I was beyond thrilled at how much cheaper it is to go to Tokyo and how high quality my experience was! You will find that by making slight adjustments, your trip to Tokyo will become more and more affordable.